It's truly an honor to be featured in The Big Thrill, the e-zine managed by the International Thriller Writers. The month of January not only did they feature my new novel, Heir of Evil, but also granted me the opportunity to interview and New York Time Best Selling author, my gratitude for John Lescroart for answering my questions. New Year Resolution: Release Day for Heir of Evil. Here's wishing you a Wonderful 2019! I start the year not with resolutions consisting on diets or reducing waist size, but with a party! Today is the release date of HEIR OF EVIL, the second novel in The Falcon Chronicles. The Third Reich collapses. With the siege of the Soviets in Germany and the Second World War lost, Hitler's doctor finds out that Eva Braun is pregnant. A man, close to the Führer, conceives the plan to give continuity to the political-philosophical ideas of Adolf Hitler: we must save at all costs the legitimate heir of the leader of Nazism. As the 20th Century dies, Oscar Brown emerges a financial superhero on Wall Street. 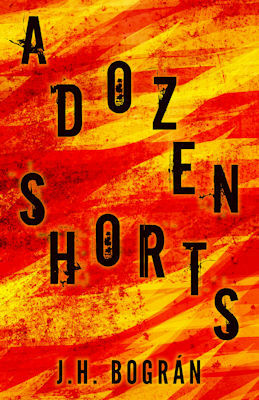 On his thirtieth birthday, he discovers the inevitable skeleton in his family closet: his grandfather is none other than the most hated man in the world: Adolf Hitler. With a Neo-Nazi radical group looking up to him as a symbol, the Mossad wanting him dead, and the CIA turning a deaf ear to his plead for help, Oscar must now run for his life and discover the true origin of his heritage. Discover how the shedding of police actions, a beautiful Mossad spy, an adventurous archaeologist - of the Indiana Jones type -, a great executive of the New York Stock Exchange and other characters intermingle to give rise to this novel. J. H. Bográn covers the days from the end of the Second World War to the globalized present in a thriller that takes us across Europe and America in search of evidence that clarifies what happened with the cursed genes. 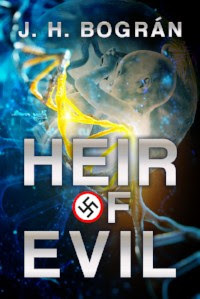 "Heir of Evil is the ultimate high concept thriller, brilliantly conceived. J. H. Bográn has fashioned a classic tale that checks all the boxes from historical speculation, to a deadly secret, to a sinister international conspiracy. 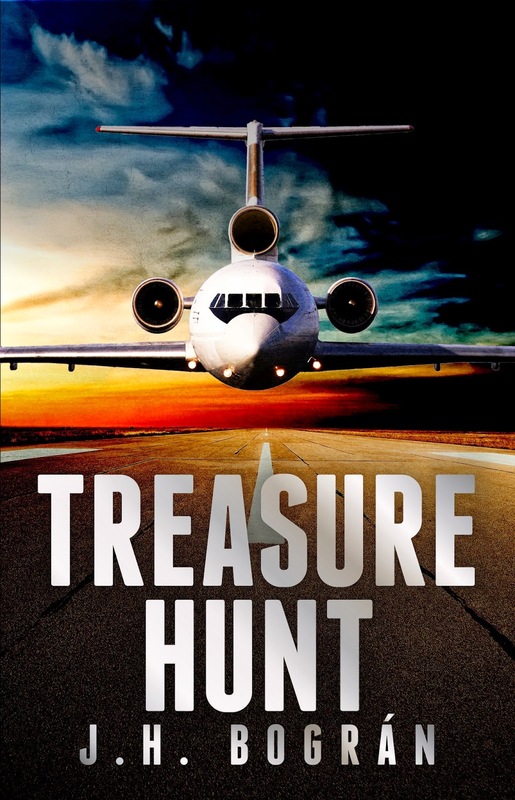 Reminiscent of Robert Ludlum, as well as Steve Berry and Brad Meltzer, this is storytelling at its level best." --R.J. Pineiro, author of Avenue of Regrets. You can start reading today for just $4.99 wherever e-books are sold. And check it out, I even made the cover! Who doesn´t like free books? 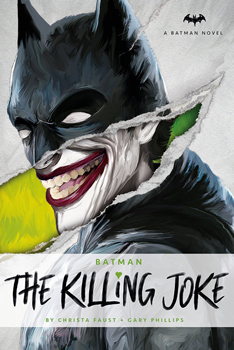 For the October edition of The Big Thrill, I had the opportunity to interview authors Christa Faust and Gary Phillips about their novelization of the graphic novel The Killing Joke.